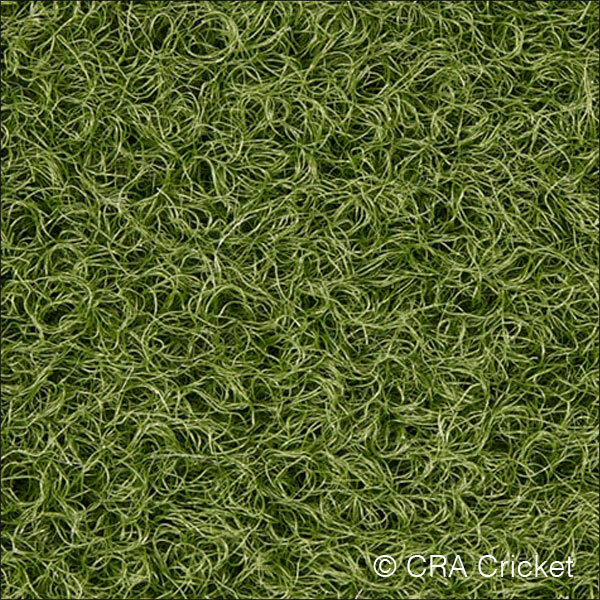 Needle Punched Outdoor Cricket Matting - Non Turf Cricket Pitch Surface. The outdoor needle punched matting is the preffered choice for either practice or playing surfaces when combined with either GP2 10 or GP2 shock padding. Designed to be laid onto compacted aggregate bases for full ball weight use. Needle punch cricket pitch matting offers a hard wearing non turf playing surface with a non directional 6mm pile construction. Weight 3.6kgs per sq metre.